As a reminder, GoMow’s February service days are next week, Feb. 9-13. Please give us a call or email if you have any questions or if we can assist you. 800-601-0669, info@gomow.com. 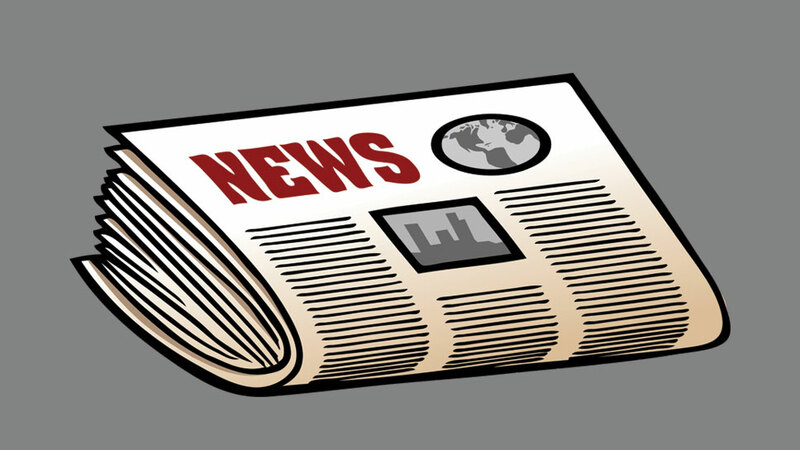 What’s New for 2015? Contests! Have something great to say about GoMow? 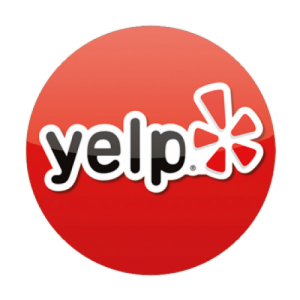 Visit our YELP page to post a review and we will choose one lucky active GoMow customer to win a free mow! http://www.yelp.com/biz/gomow-dallas . Winners will be selected the last week of each month beginning in February. Please let us know when you post a review by sending a copy to info@GoMow.com so we can make sure you are entered in the contest. 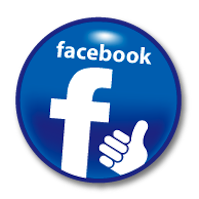 Have you and your friends/family “liked” us on Facebook yet? https://www.facebook.com/go.mow.7 Every time we gain 100 new likes, we will randomly pull a name from the list of active customers who “like” us. That lucky GoMow customer will win one month of complimentary mowing service! Winners will be selected the last week of each month beginning in February. Please call GoMow for additional details on both promotions. What is included in our GoMow standard lawn care service? Mowing, blowing, weed eating and edging all turf areas. Our service crews will also blow all sidewalks, driveways and patios. Anything outside of our standard lawn care service would fall under our Bush/Bed Crew. GoMow lawn care service is specifically reserved for anything outside of our standard lawn care, i.e. We appreciate your business and realize that everyone will occasionally need to cancel or reschedule a GoMow service. As a reminder … all changes to your lawn care service must be made with a GoMow Customer Service Representative by phone, on a weekday, between 9am and 5pm. GoMow requires notice of cancellation no later than the day before your scheduled mowing day. We do not accept cancellations made over the weekend for an upcoming Monday service, or cancellations made by phone messages, or by email. Please note: Any changes to your GoMow frequency (Weekly, Bi-Weekly or Next Season) must be made by the customer with one of our Customer Service Reps. We do not alter schedules at any time without direction. January and February are the only months in which we provide (1) service visit per month; all other months are regular service. Thank you! With more than 15 years of experience in Texas, WE KNOW GRASS.